AS THE days creep further into January, most people are back in the swing of work and are committed to their New Year's resolution. 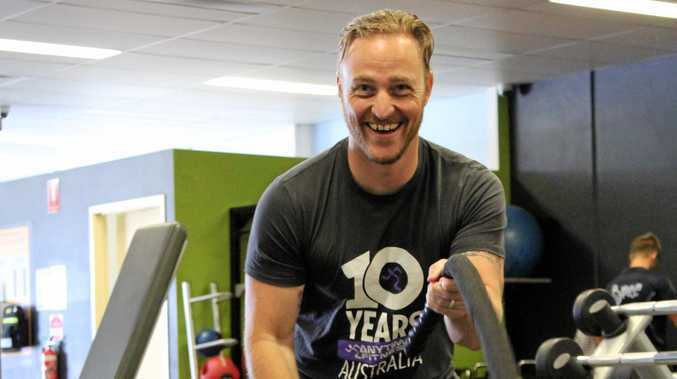 No doubt there were some health and fitness goals you promised to smash in 2019, so the Chronicle had a chat with a fitness industry expert to keep you motivated. 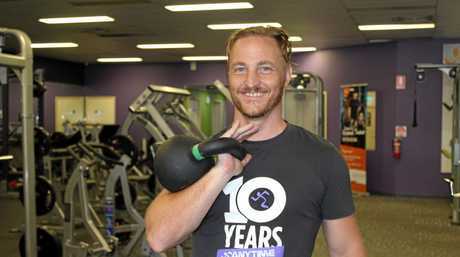 The main advice Anytime Fitness manager Mark Amphlett had was to set manageable goals. 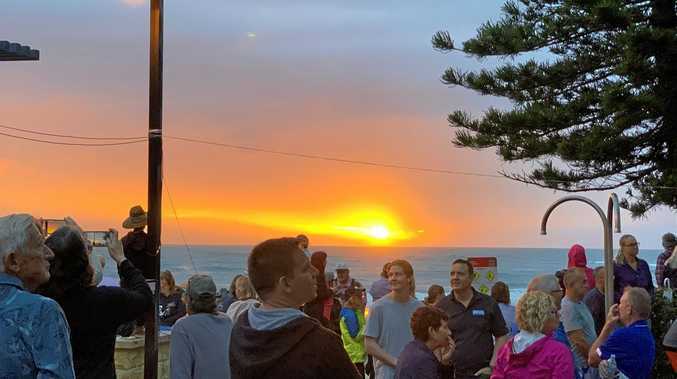 "Gradual change is a lot more sustainable and works a lot better," Mr Amphlett said. "People will often think if they don't go to the gym five times a week, what's the point? "But if you've been doing nothing other than sitting on the couch for the past two to three years, going to the gym once or twice a week or three times a fortnight is a really good step forward." Mr Amphlett said making small changes to your diet rather than a dramatic drop in calories made a big difference in the long term. "If you like going to McDonald's, don't all of a sudden cut it out, start going to the small meal instead of the big meal. "If you can control your portion size and just take 100 calories out of each meal throughout the day, you're going to cut about 2000 calories a week out of your diet," he said. "And if you can then burn an extra 2000 calories a week from exercise, you're going to be able to drop about one kilogram every two weeks." If you feel the motivation slipping, he said surround yourself with people who have similar goals. "Whether that's seeing a personal trainer to get your program updated, or jumping into some free group fitness classes," he said.